Ordered custom aprons, they came in a matter of day and the quality is awesome for the price! order came quickly and looks great! Awesome customer service & high quality product! They turned out great. Quick turn around time. I would order again from them. Met the next day delivery deadline. Great quality. Will definitely order here again. 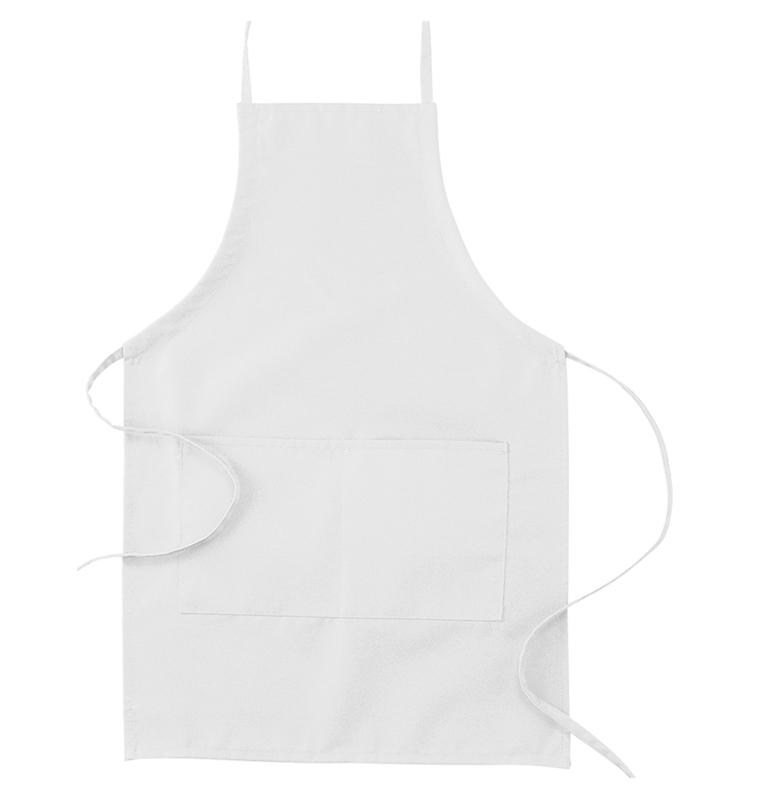 Really happy with the aprons we received - they look great and are high quality. Fast turn-around, too! Very professional and attentive support provided. Shipping guarantee met perfectly!